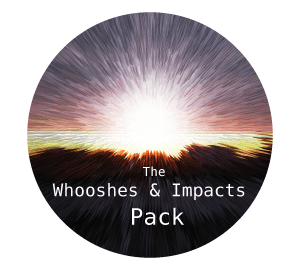 This sound pack contains a big variety of cinematic whoosh / swoosh / hit / impact sound effects. 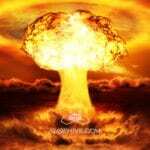 The sound demo is a collage made without any further processing except volume changes, so what you hear is a part of what you get. But you get a lot more.